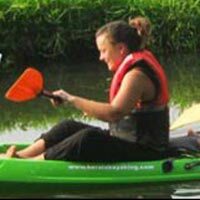 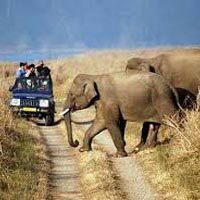 Travel to any place within the country with our exciting range of tours. 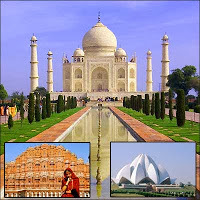 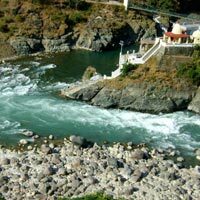 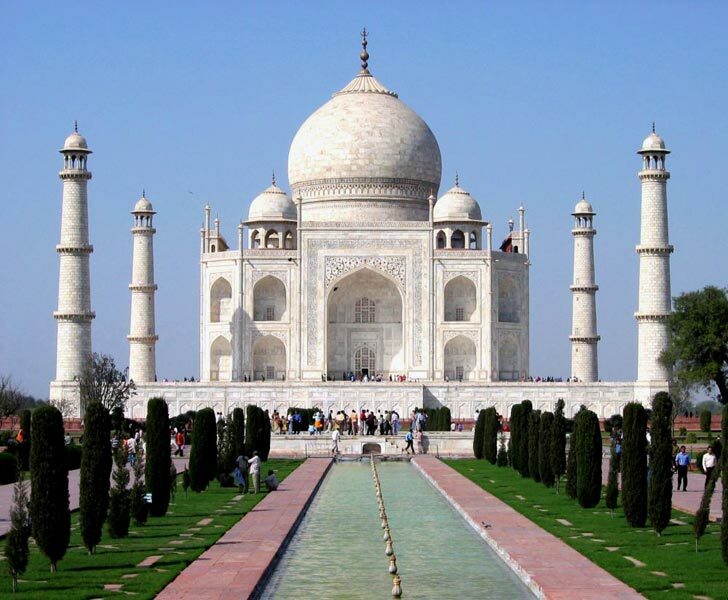 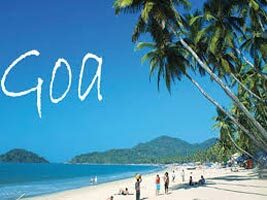 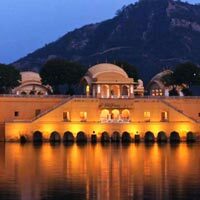 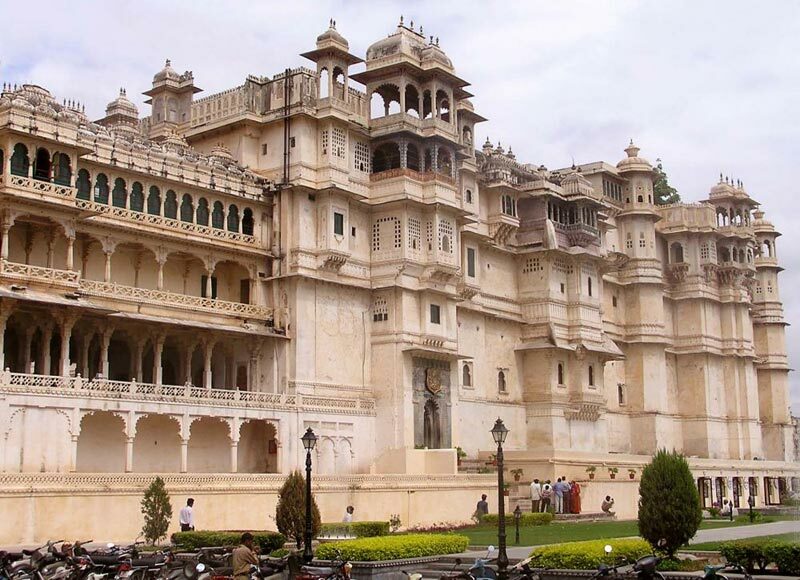 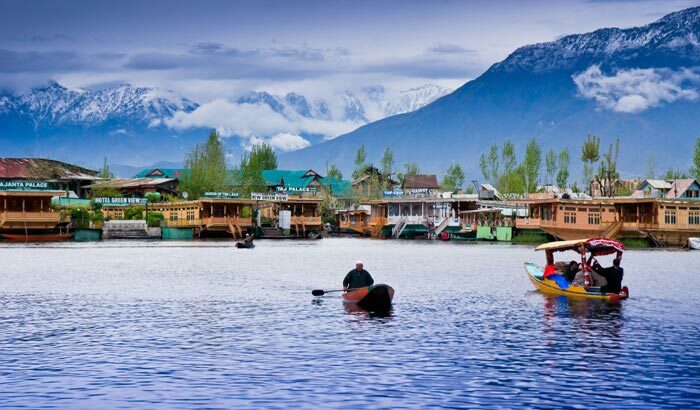 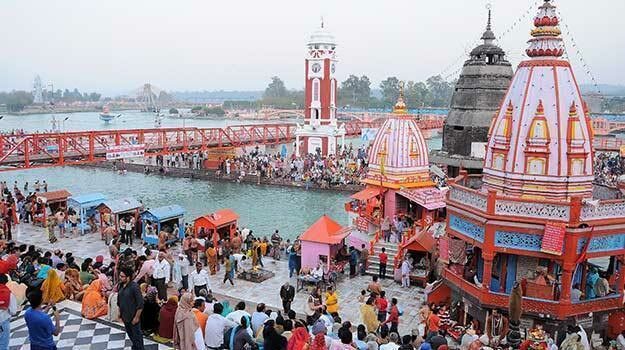 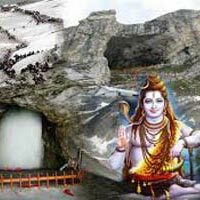 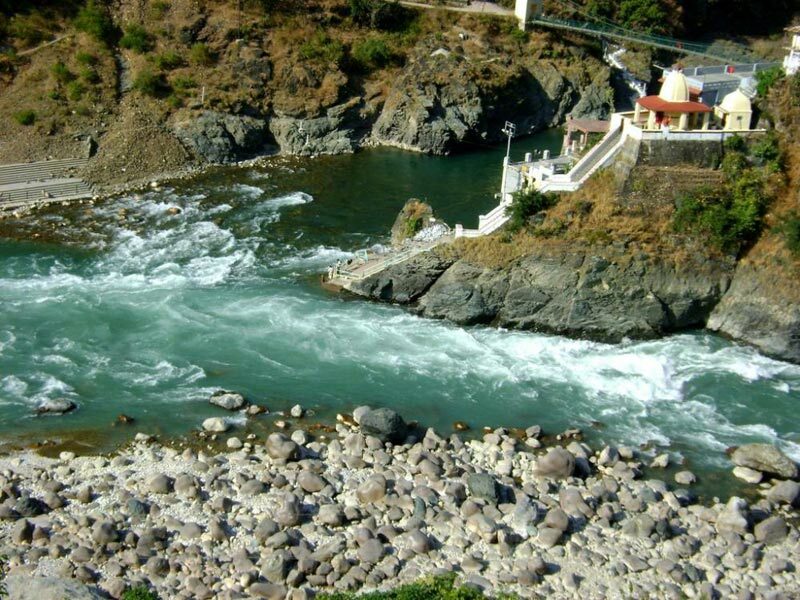 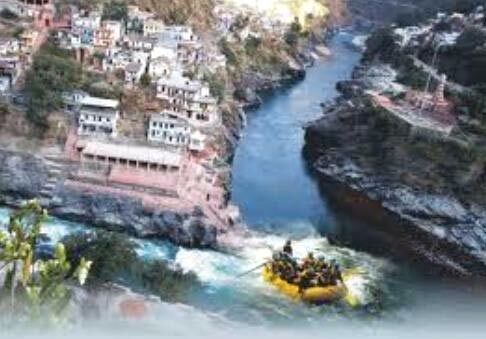 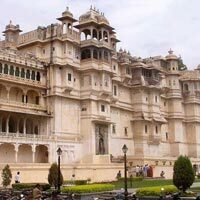 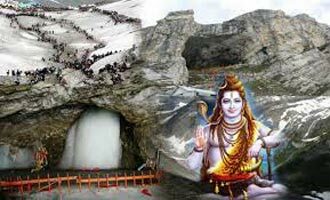 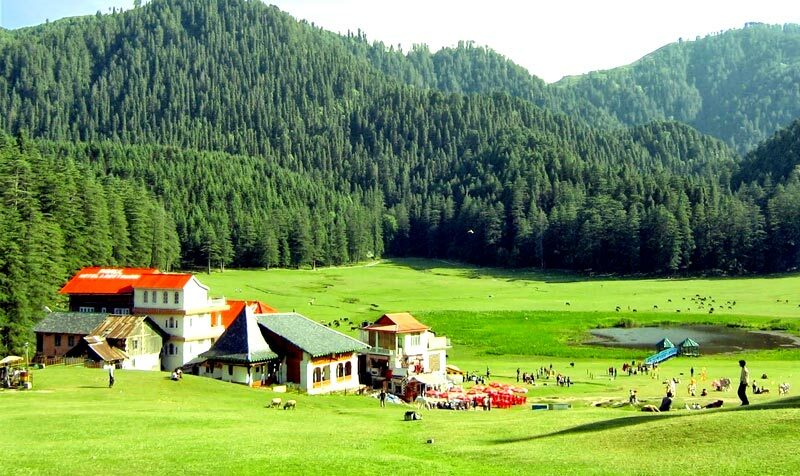 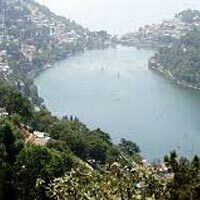 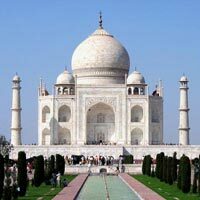 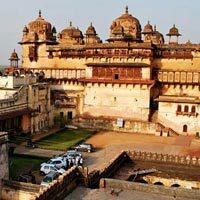 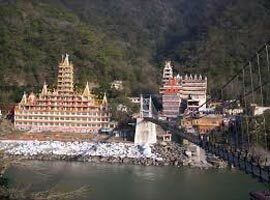 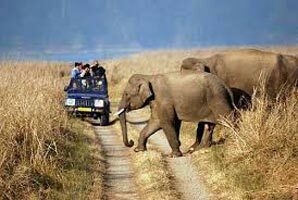 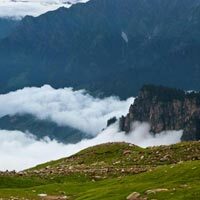 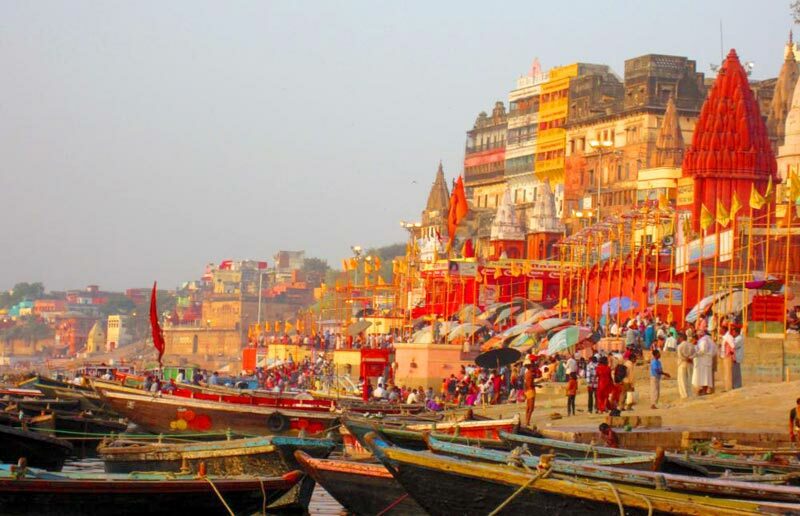 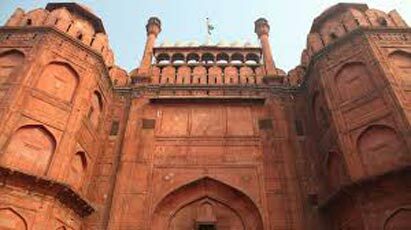 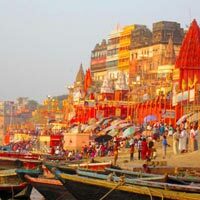 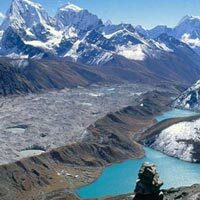 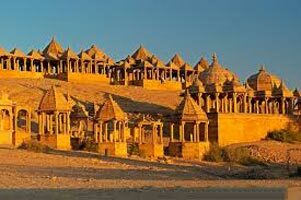 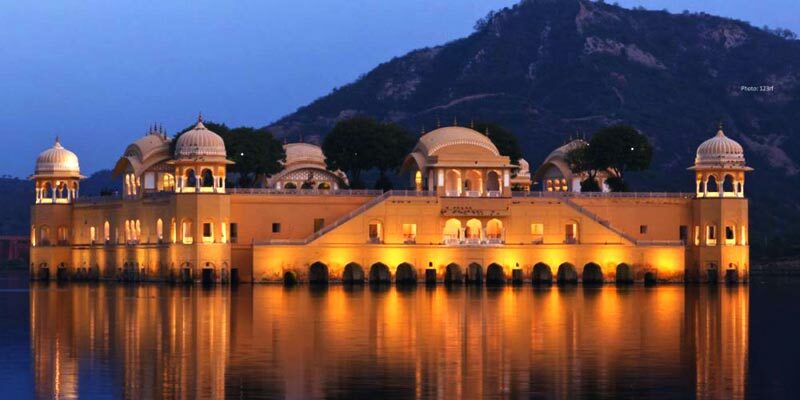 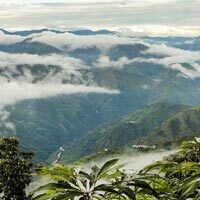 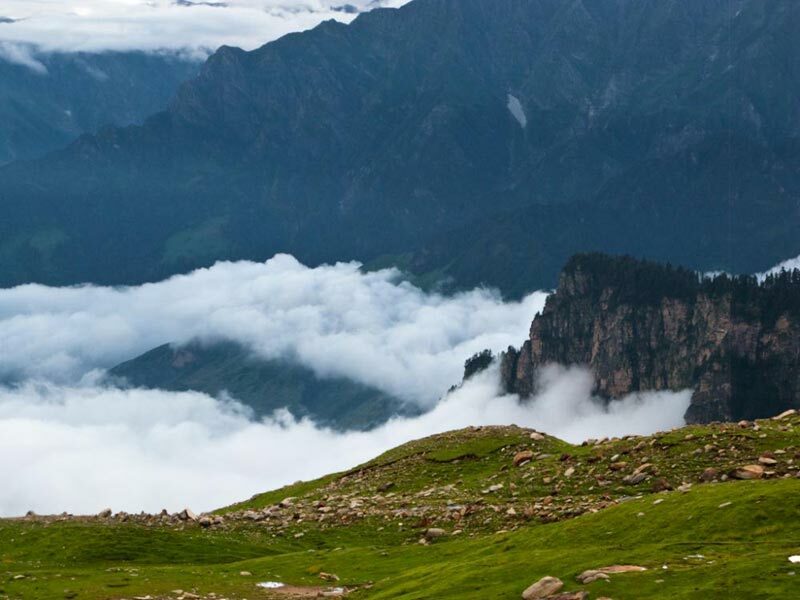 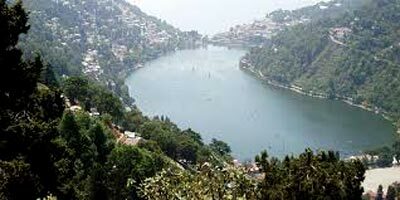 India is full of places of various kinds and you must undertake tours to witness the enchanting beauty of this country. 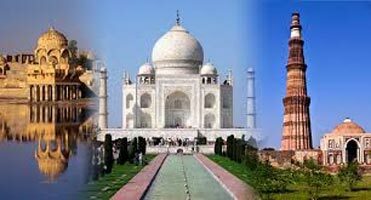 The diversity, be it in terms of nature or culture, makes India extremely unique. 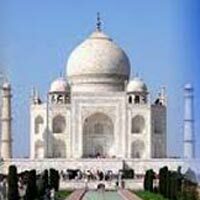 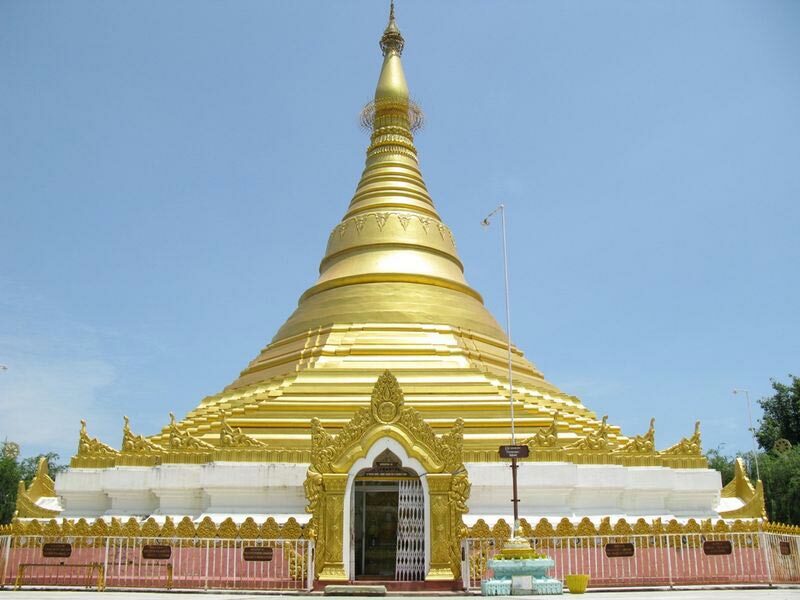 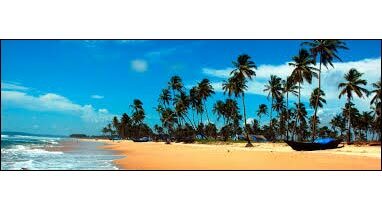 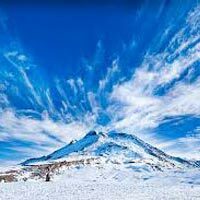 We design our tours to help clients to make their tours around the country, worthwhile. 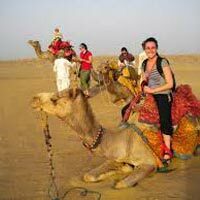 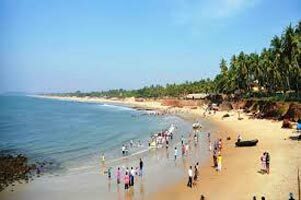 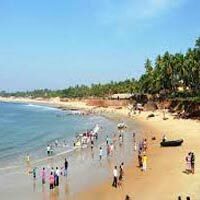 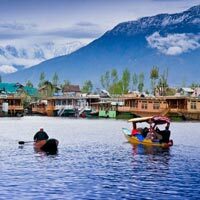 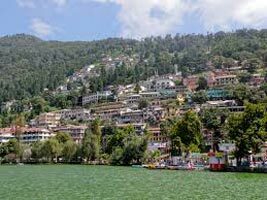 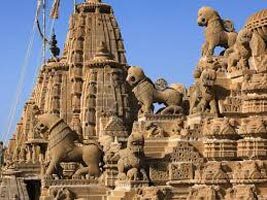 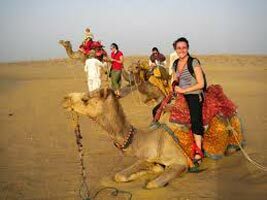 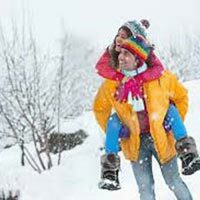 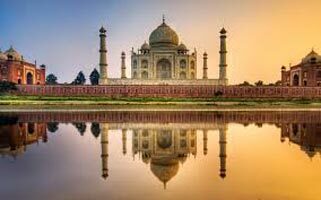 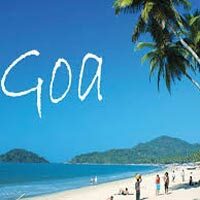 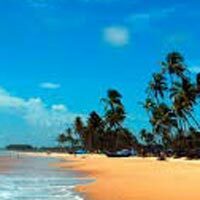 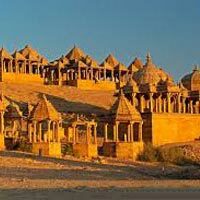 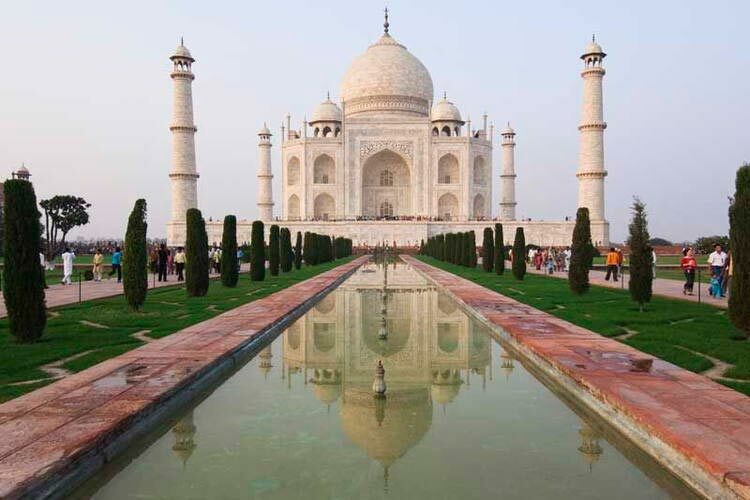 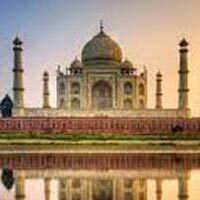 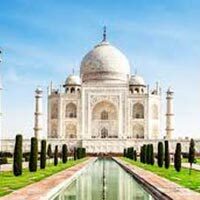 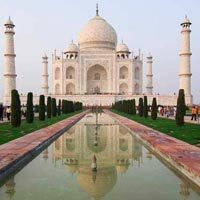 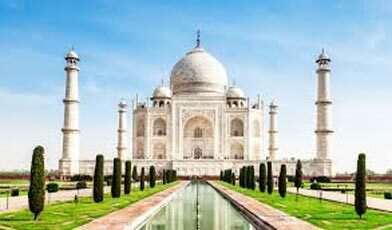 Our India tours include Honeymoon holidays, Adventure Tour, Romantic holidays, Pilgrimage/ religious Tour, Family Holiday, Heritage & Culture Tour, Beach Holidays/ Beach Island Tour, Wildlife Tour, Group holidays, and Golden Triangle tour. 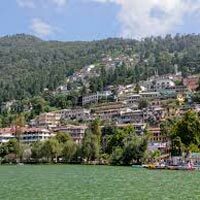 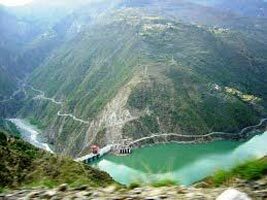 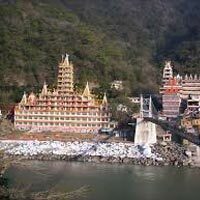 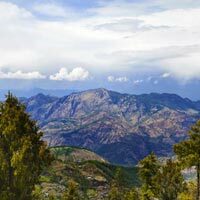 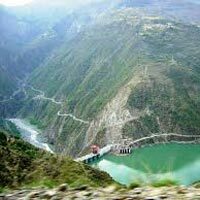 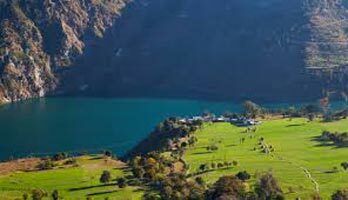 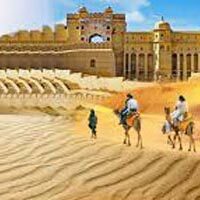 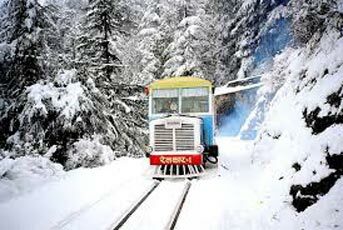 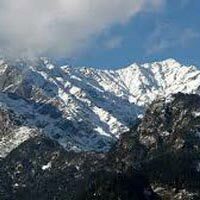 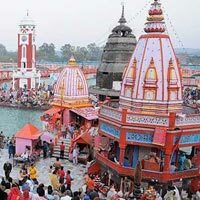 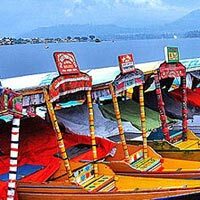 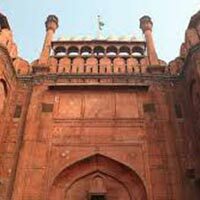 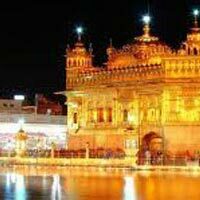 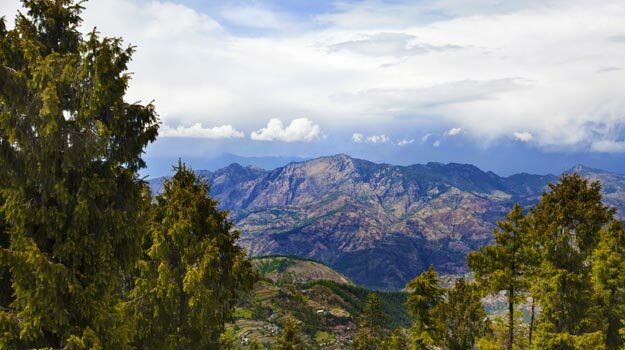 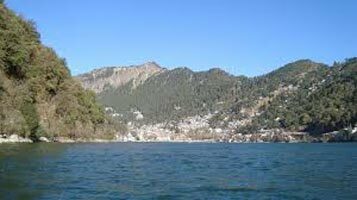 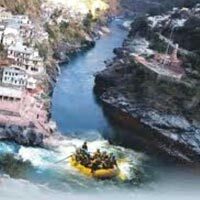 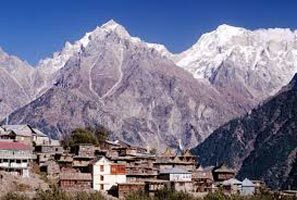 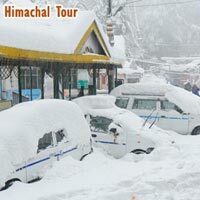 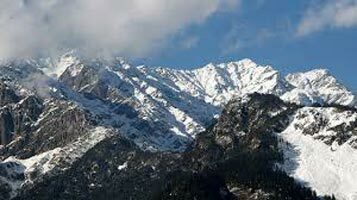 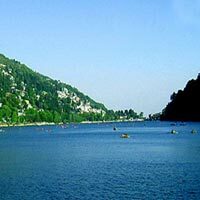 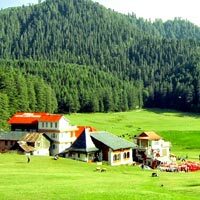 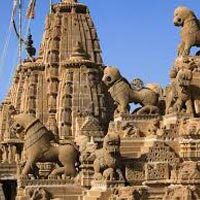 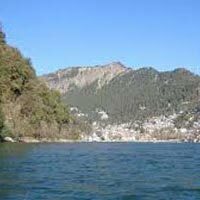 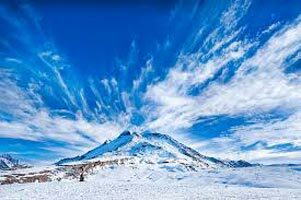 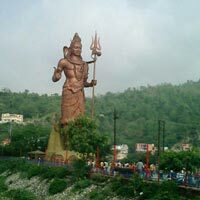 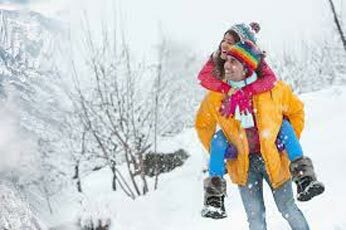 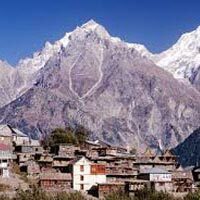 With our tours, you can travel to places like Punjab, Chandigarh, Jammu & Kashmir, Himachal Pradesh, Rajasthan, New Delhi etc. 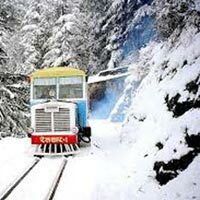 Go for our tours and make your journeys around the country, memorable! 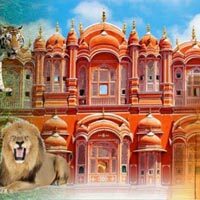 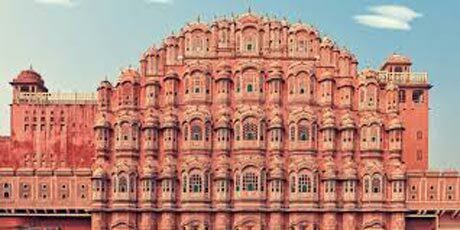 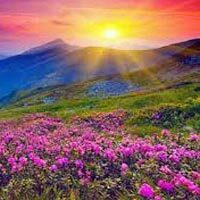 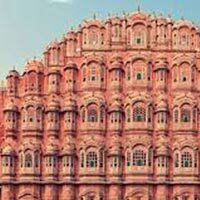 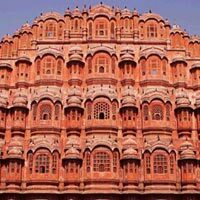 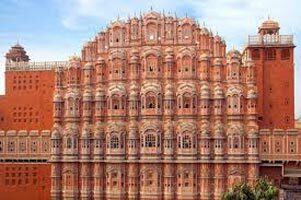 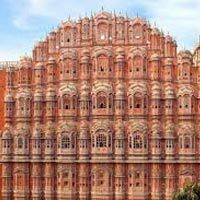 New Delhi, Ajmer, Jaipur, Jais..
New Delhi, Srinagar, Jaipur, A..
New Delhi, Jaipur, Agra, Harid..
New Delhi, Alwar, Jaipur, Agra..
New Delhi, Jaipur, Agra, Luckn..
Holiday in Kullu & Manali f.. 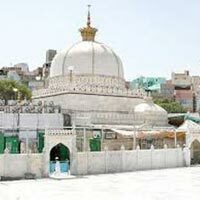 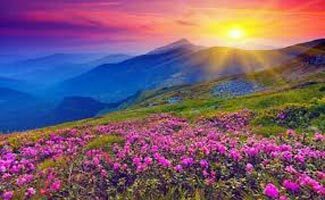 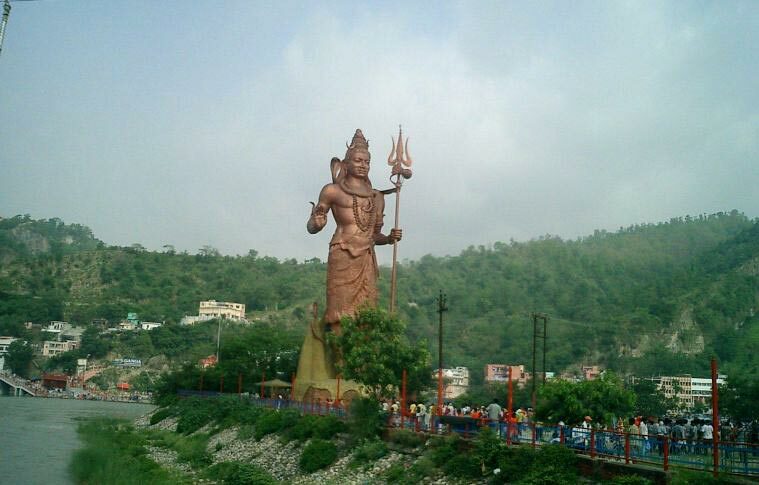 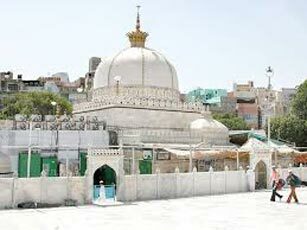 Spiritual Sojourn in Ajmer ..
New Delhi, Jaipur, Agra, Kumar..
New Delhi, Jaipur, Samode, Agr..
Natural Beauty of Himachal ..
Nainital with Corbett Tour ..
New Delhi, Haridwar, Hemkund S.. 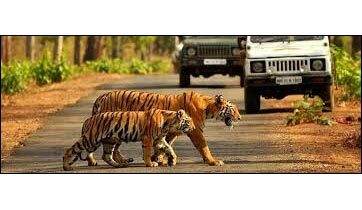 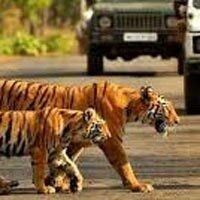 The Symbol of Love - Golden..
Short Escape to Corbett Tou..
4 Days Rafting Tour in Rish..
5 Nights 6 Days - Nainital ..